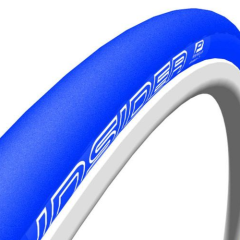 DD stands for Double Defense. 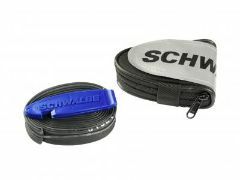 In addition to the RaceGuard protection belt there is an effective fabric protector on the sidewall. 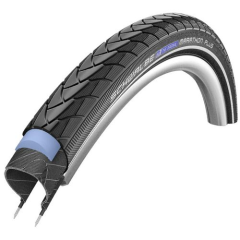 Classic Marathon tyre with puncture protection Durable Performance compound, wired tyres. 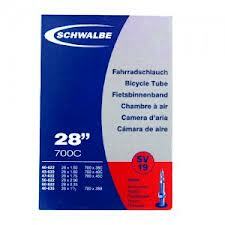 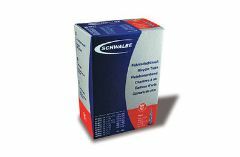 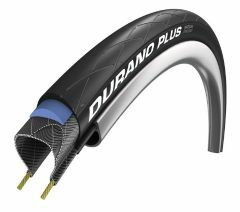 The new tubeless road tyre for training/winter rides. 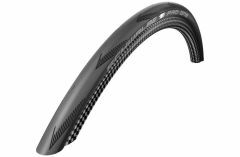 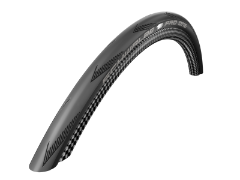 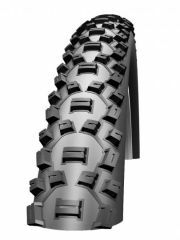 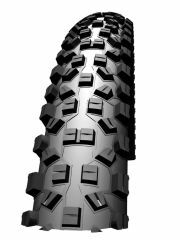 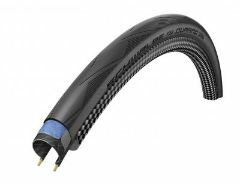 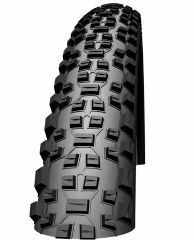 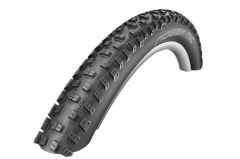 Dual compound, Raceguard puncture protection for increased durability and puncture protection over the Pro One. 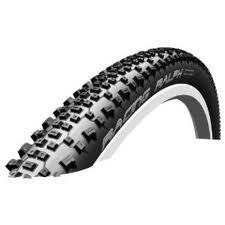 90g heavier than the Pro One at 350g. 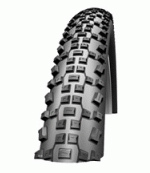 ADDIX SPEED is the compound for XC race specialists. 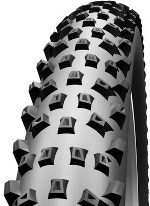 It catapults our XC tires into a new performance dimension. 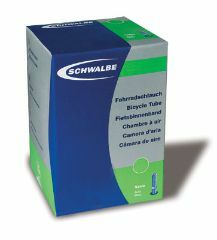 Butyl road tube in various sizes - Presta valve.